Education is essential in breaking the cycle of hunger and poverty. It lays the foundation for sustained economic growth. 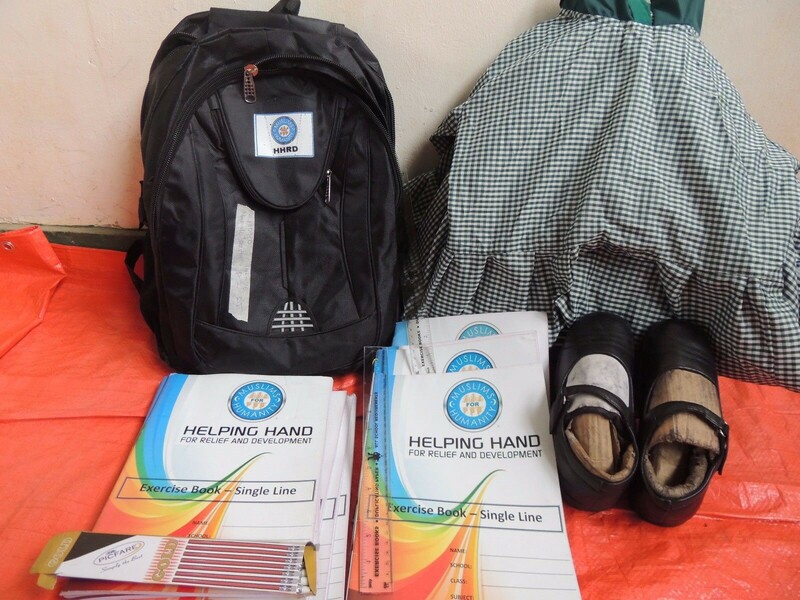 HHRD’s Education Support Program (ESP) promotes literacy, improves standards of education and strengthens the education system by providing easier access to quality education in remote areas. These initiatives encourage and empower the minds and heart of the future teachers, doctors, engineers and others, who will go on to influence communities, nations and the world. At this time HHRD is operating for ESP for Syrian Refugees in Jordan & Lebanon, and Pakistan. Of the 775 million people who are illiterate in the world, two thirds are women. Moreover, generations are being scarred due to lack of education as 264 million children remain home from school. In many rural areas, 57 million children do not have a school to attend (Global Education Digest, 2017). 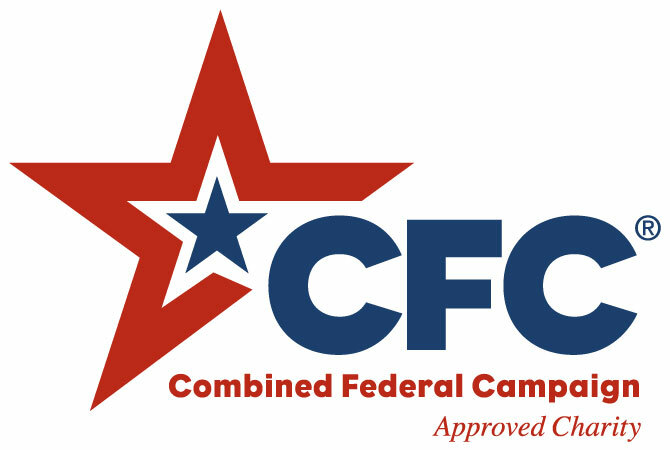 This program helps communities through scholarship programs, and sponsoring children by providing school supplies, stipends, tutoring lessons and home visits. 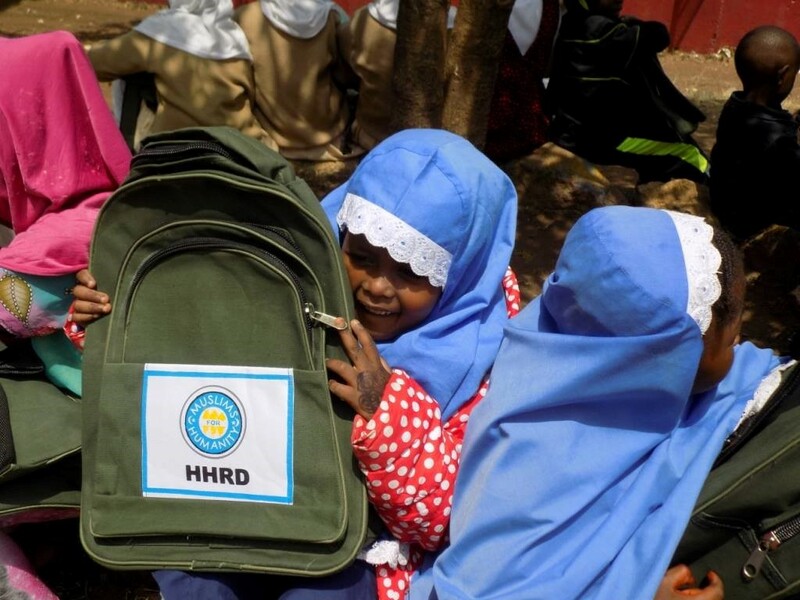 HHRD’s School of Excellence located in Mogadishu, Somalia provides an education to 300 orphan students between K and 4th grade. 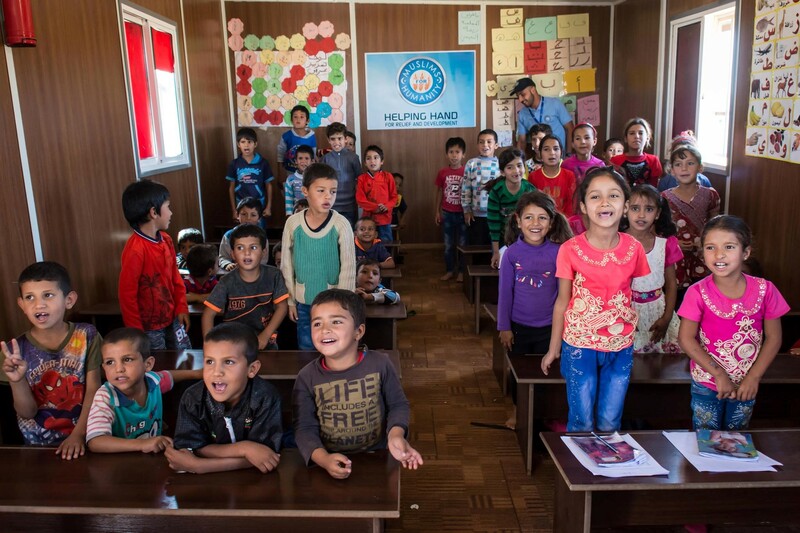 HHRD Jordan is supporting 1,500 refugee students in Jordan and Lebanon through its Family Education Support Program which was established for Syrian Refugees in 2015. HHRD’s Higher Education Support Program provides 7 students with a full 4-year scholarship to Al Zarqa University in Jordan. 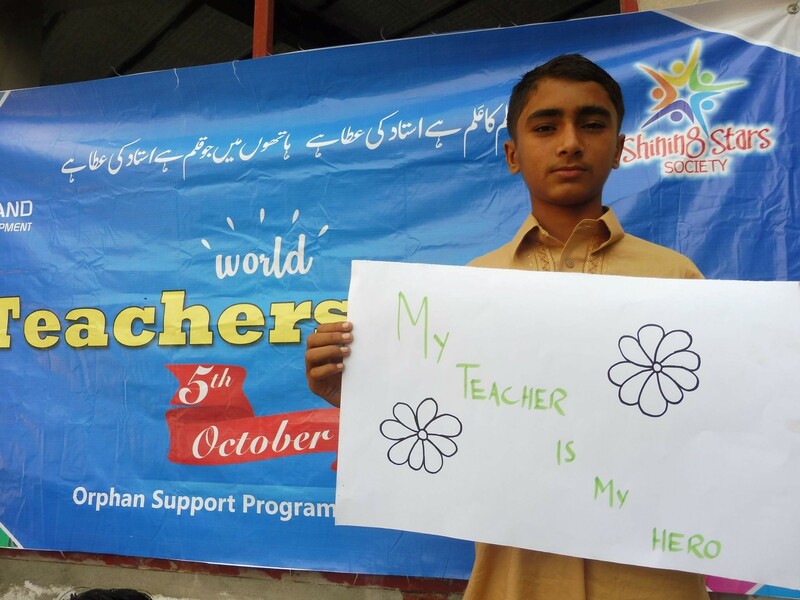 In Pakistan HHRD is providing educational support for students throughout 35 districts! Quality education in Pakistan is being imparted as well. 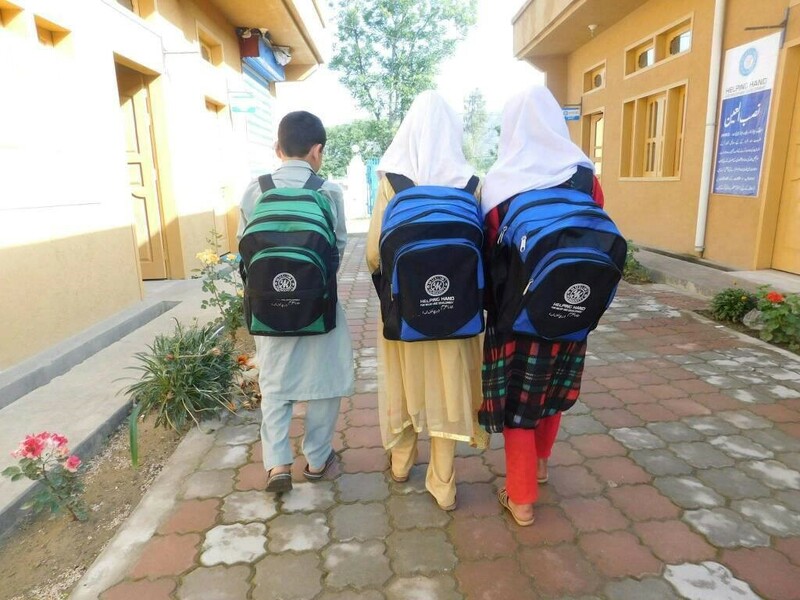 More than 45 schools are being supported, plus around 500 individual students are receiving a value-based education. All funds raised for 'ESP - Education Support Program' will exclusively be designated towards the 'ESP - Education Support Program' and other related Funds; after fundraising and administrative expenses.